connect directly with your target market through real-time geo-targeted advertising. scapegoat offers customizable advertising packages for both local and national advertisers through a combination of the following ad placements. 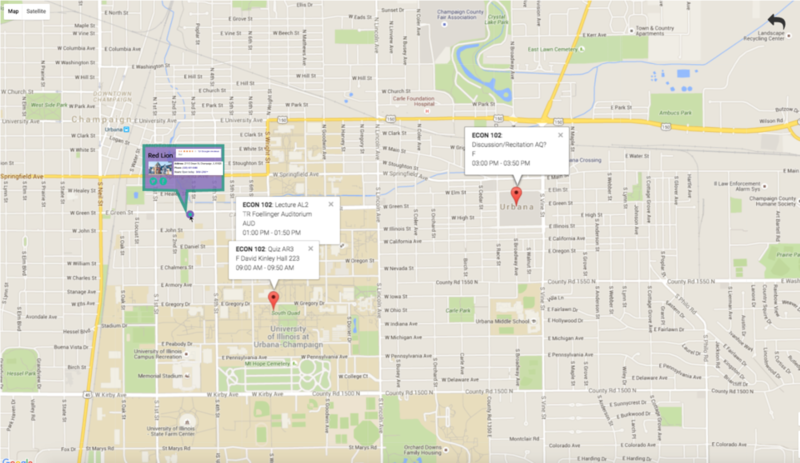 Connect your business to UIUC students through our featured business page option. This puts you directly in front of students searching to discover new things on campus. Have your business information stand out as students navigate to their classes. This will remind students of your business in proximity to their daily schedule.